Wrapping Christmas presents? Of course you are! 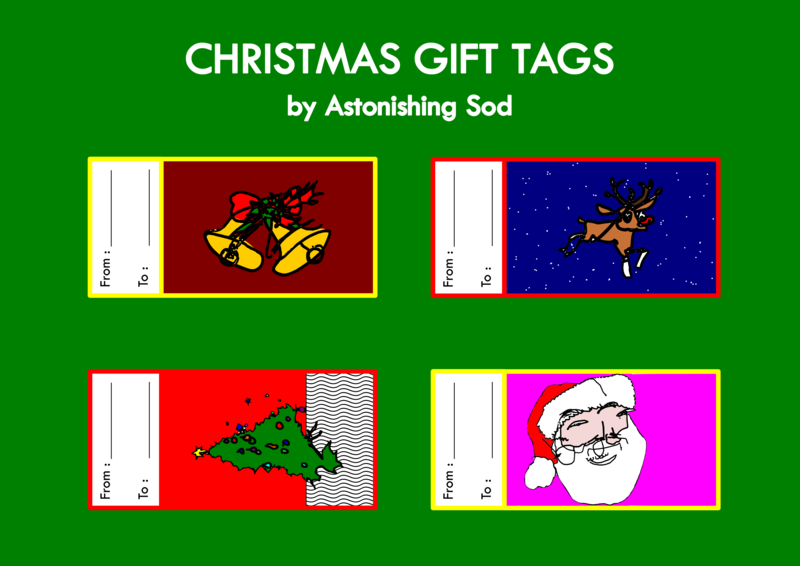 Here are some gift cards I made. Print 'em, cut 'em, stick 'em!